When a troop of alien warriors demands the return of an imprisoned comrade -- a prisoner no one on Deep Space NineTM knows anything about -- Commander Benjamin Sisko has a deadly fight on his hands. 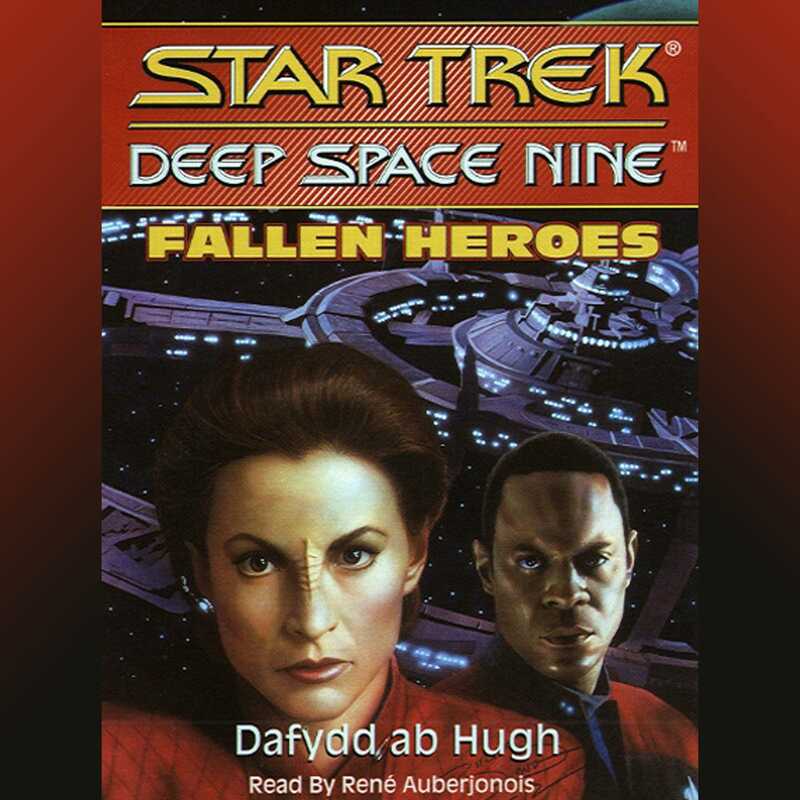 Under sudden attack from the heavily armed warriors, Sisko and his crew struggle desperately to repel the invaders and save the lives of everyone on board. Meanwhile, a strange device from the Gamma Quadrant has shifted Ferengi barkeeper Quark and Security Chief Odo three days into the future to a silent Deep Space Nine. To save the station they must discover what caused the invasion to take place, and find a pathway back through time itself.